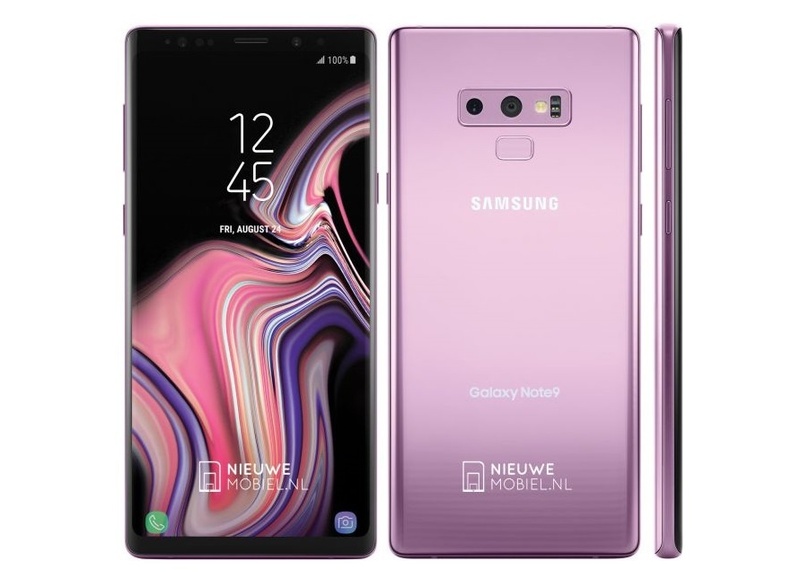 The Samsung Galaxy Note 9 is launching in just under 3 weeks, which means it’s time for the leaks to start intensifying. The S Pen on the Samsung Galaxy Note series of smartphones is what makes the Note, well, the Note. This year’s upgrade of the Galaxy Note series is going to include an updated, Bluetooth-enabled S Pen with some new, smart features. The smart features on the new S Pen have been rumored, but now we are able to confirm many of these features thanks to leaked firmware from the Samsung Galaxy Tab S4 running Android 8.1 Oreo (the only Samsung device with Android 8.1). 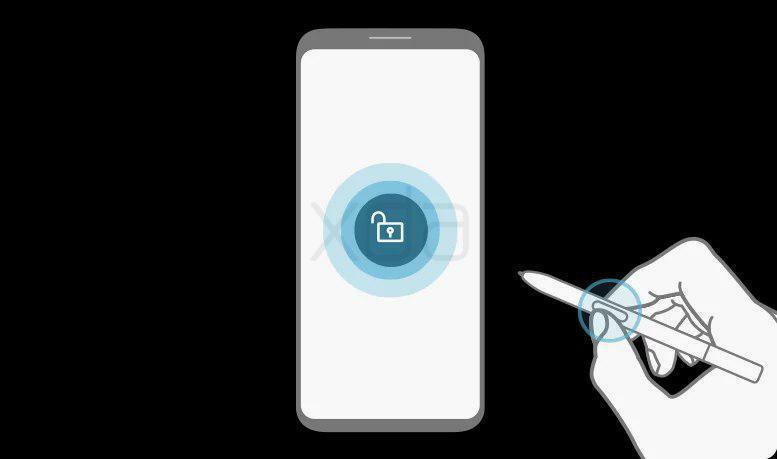 Since the Samsung Galaxy Note 9 will also run Android 8.1 Oreo, the files from the Samsung Galaxy Tab S4’s firmware can be examined to look for any references for the Bluetooth-enabled S Pen—and there were many references. I performed a teardown of the AirCommand app (version 3.0) from the leaked Samsung Galaxy Tab S4 firmware and found many strings and images based around a wireless, “remote” S Pen. These strings confirm that the S Pen will indeed have a battery, but we were unable to find the size of the battery in the firmware. 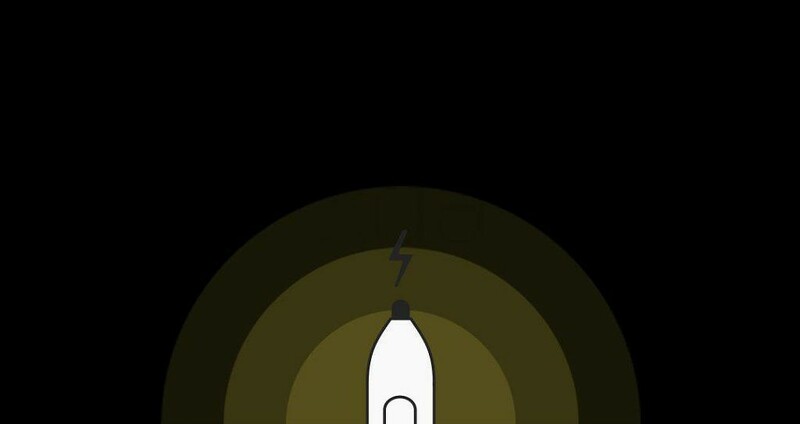 <string name="remotespen_unlock_spen_unlock_guide_content">"If your phone locks while you're using your S Pen, just press the Pen button to unlock it. Press the Pen button to take pictures, control music, and more in a wide range of apps. There is a chance that since the Samsung Galaxy Tab S4 firmware contained the S Pen AirCommand app that the Samsung Galaxy Note 9 is going to launch with, that the Samsung Galaxy Tab S4 could also launch with this same Bluetooth S Pen. Keep in mind that the Samsung Galaxy Tab S3 didn’t come with a slot for the S Pen like the Galaxy Note series of phones so you won’t be able to insert it into the device to connect. Samsung could find a way to charge the pen in a way that’s hopefully better than the Apple Pencil charging method. The Samsung Galaxy Note 9 launches soon so we will be able to confirm these details along with getting more details on the phone then. From what we’ve seen so far, the Samsung Galaxy Note 9 will be an excellent device. It’ll have a 4,000 mAh battery, Samsung Bixby 2.0, upgraded camera, faster wireless charging, and a Qualcomm Snapdragon 845 or Exynos 9810 system-on-chip. All of these combined make for a great flagship phone. If we learn more details about the device from the Samsung Galaxy Tab S4’s firmware, we’ll be sure to let you all know.